The CBS Late Show proved to be a hit right from the start. 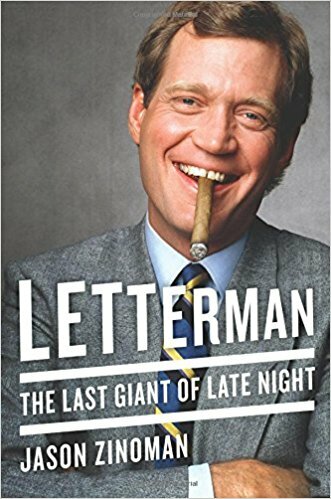 Bill Murray was Letterman’s first guest, just as he had been on Late Night with David Letterman, and not long after he rushed onstage, he told Letterman he had some advice. He explained how Chevy Chase (who would start an infamously terrible talk show on the Fox network one week after Late Show premiered) had told him it’s important to get your name out there. 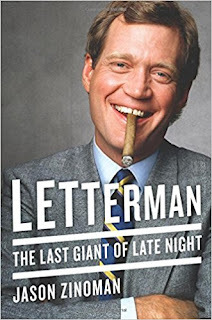 He took out a can of spray paint and spelled DAVE on Letterman’s desk.